You are here: Home Forum Home Alumi-Classics Barn Find HOME, 2 owner 58 ROCKET speedster. Barn Find HOME, 2 owner 58 ROCKET speedster. TOPIC:	Barn Find HOME, 2 owner 58 ROCKET speedster. HELLO Gang.. 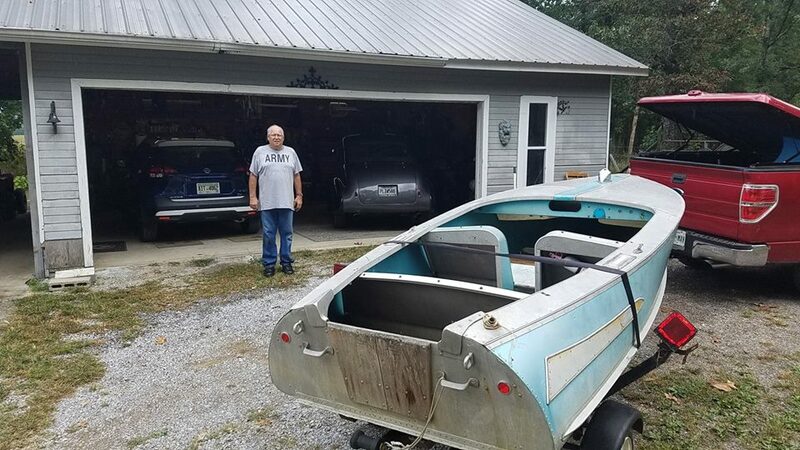 Yesterday was a good day with quick 40 minute road trip into North Georgia rainy day to score a desirable Feather Craft 1958 ROCKET.. 2nd owner had in garage last 20 yrs ,only used electric trolling motor. . Orig owners were Chattanooga, so boat is back into Tenn. . 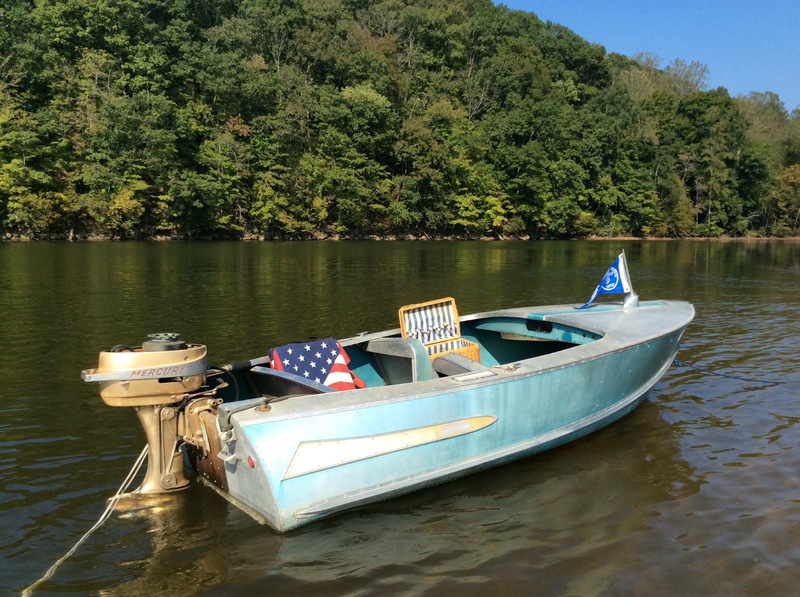 This model is the Blue anodized color with Gold trim... Trl seems to be smooth pull & adjustments started today... Polishing of hull also started today... 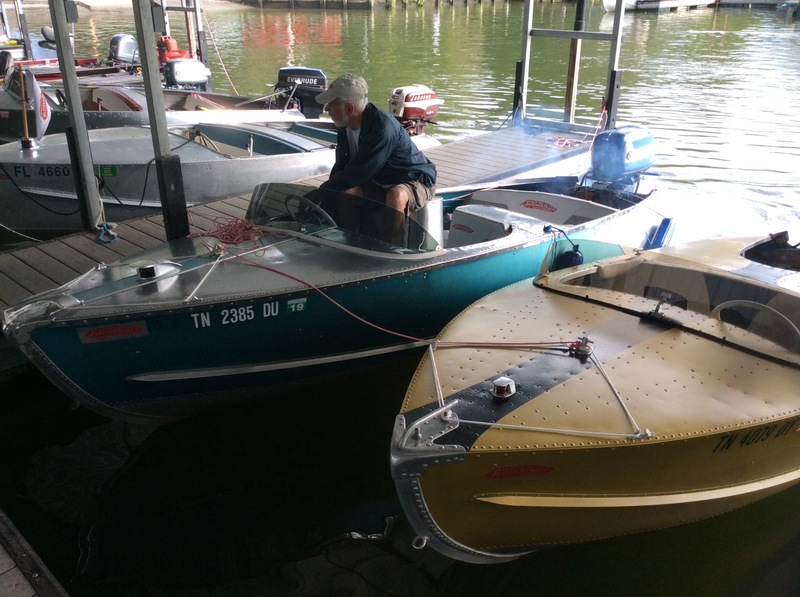 There seems to be a big club rally this week in Spring City , ArrowHead marina / Campground,, so will sample a quick use of my Gold Merk Mark 25.. Only a new Minn Kotia ,multi speed motor was included..... Street rod car collector bought another Chevy , so I was 1st reply on local town F.B. market place ad... Only one printed info line of sturdy fishing boat, but I knew the feather Craft profile.. Owner has to look in attic for the steering wheel assembly. !. I remember Bill Anderson had a few of these small barrel back speedsters. That is a really good looking boat. Looks stylish and also looks very strong. Great find! Made lots of progress in the month since purchase. 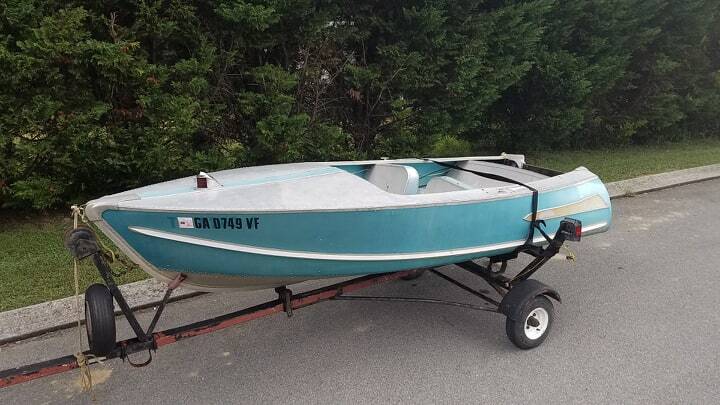 Also sold our 70MonArk 16 ft skiff that I had for 10yrs. 1st buyer was the charm. Needed to cutout the metal flooring from a prior owner. Local boat friend gave me a nose crank jack with dolly wheel which is handy in garage.. 2 tries on tinted paint for the seat bases. .Got the bow reg #Ã¢ÂÂs back from Nashville TWRA and installed Fri. ..Should be another water test Wed. ..Got a piece of teak wood lattice that will be a insert in rear floor. Tested my three motors in cove... Really need to find 35 hp SHORT shaft overwinter . Trailer got painted more black with silver trim. There was also a FeatherCraft club rally mid Oct inSpringCity. 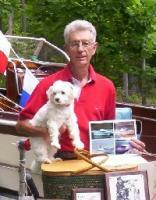 Had about 40boats over a five day rally at Arrowhead resort marina . Campground.. Clubcomes twice a year.. River cruises, damLock trip.. Group raft up Drone pics. Good meet.